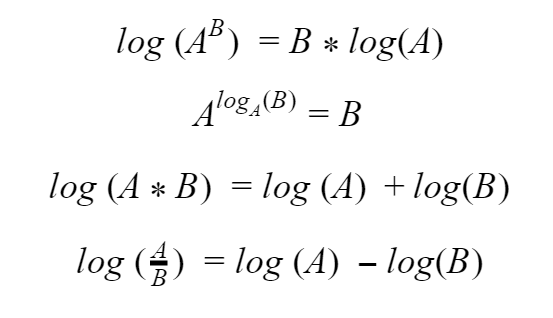 Learning about logarithms is one of those times in math class where you wonder if this will ever be useful in any way. I see lots of students struggle with topics like logs, since they can seem abstract and they aren’t obviously useful. But I’m here to explain why they are actually incredibly important and describe so much of the world we live in! Let’s take a look at an example from chemistry and physics that shows just how powerful logs can be - the Arrhenius Equation. What is the Arrhenius Equation? Arrhenius was chemist who saw an interesting trend in how fast chemical reactions happen – they increased exponentially as the temperature went up. So, like any future Nobel Prize winner, he took the current mathematical models and came up with a simple replacement that we still use today. His model also turned out to be useful for far more than just chemical reactions: Most processes in nature that change with temperature seem to follow it too. Yeah… real simple… Yikes this equation looks like a beast at first glance! 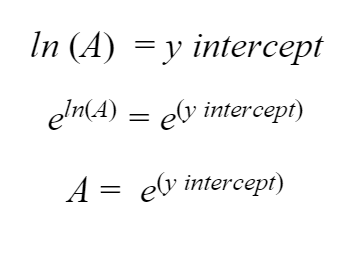 Negative fractions inside an exponent, ouch. How are we going to handle something like this? For this equation to be useful, we have to be able to figure out what all the variables are. Then, if we have values for all of the variables we can predict what the rate will be at any temperature, which makes this a very powerful tool! So we can do some experiments and pretty easily measure the rate (K) and the temperature (T). Plus we know that R is always the same number no matter what. That means the only things we can’t measure are A and EA. Unfortunately that exponent in the equation makes it tricky to just instantly figure those out. So let’s see if plotting the curve helps us at all. Several data points from an experiment are plotted with an exponential fit added. We do! Logarithms! It turns out we can use some logarithm tricks to turn this monster of an exponential equation into something easy as pie! Logarithm tricks that make things easy! 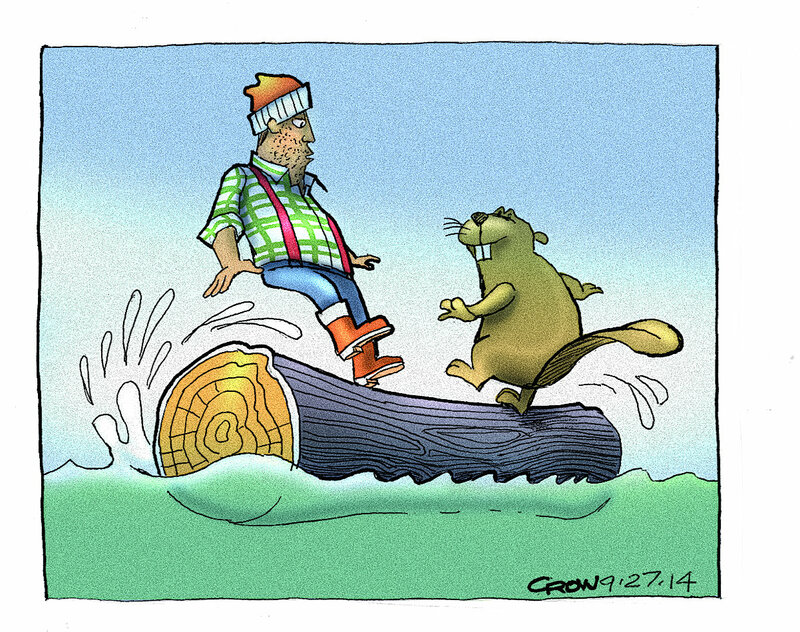 These tricks are where logarithms become truly useful! So let’s go back to our Arrhenius equation and see if we can use our log tricks to figure things out. We’ll start by taking the logarithm of both sides of the equation. Since this exponent uses e, let’s use a logarithm that is base e – the natural logarithm. This form is actually quite familiar. This is just an equation from your algebra class, y = m*x + b. This is a linear equation! So now if we plot our curve with the Y axis being ln(K) and the X axis being 1/T, we get a straight line! The same data points are plotted on the new axes and with a linear fit added. Since the x-axis is now 1/T instead of just T, higher temperatures will lead to points closer to the origin, which is why our slope seems to have changed direction. We did it! We found all the variables in the Arrhenius Equation! 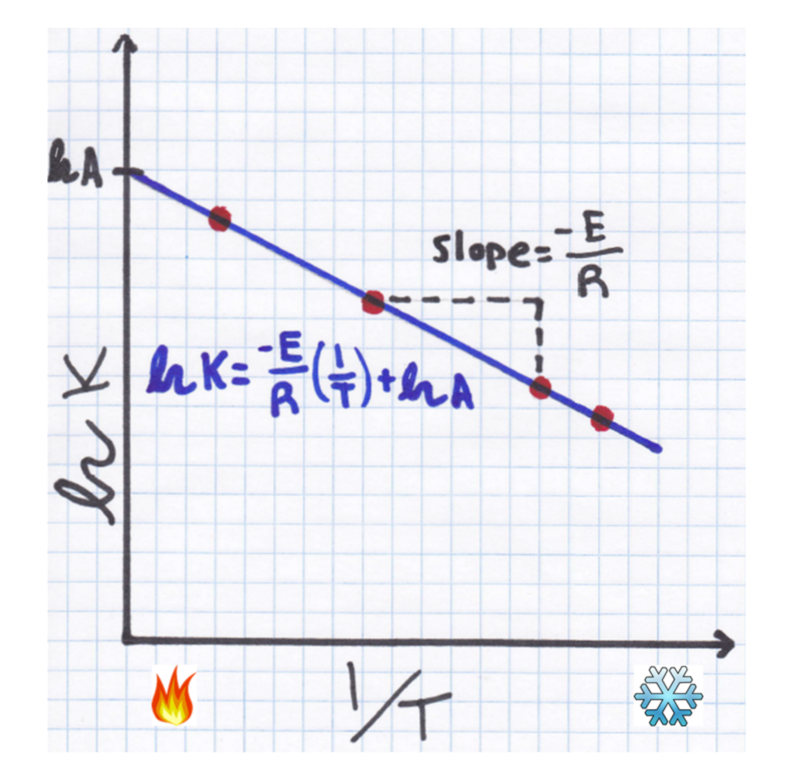 Now we can plug our values for A and EA back into the original equation and use it to compute the rate for any temperature we want. 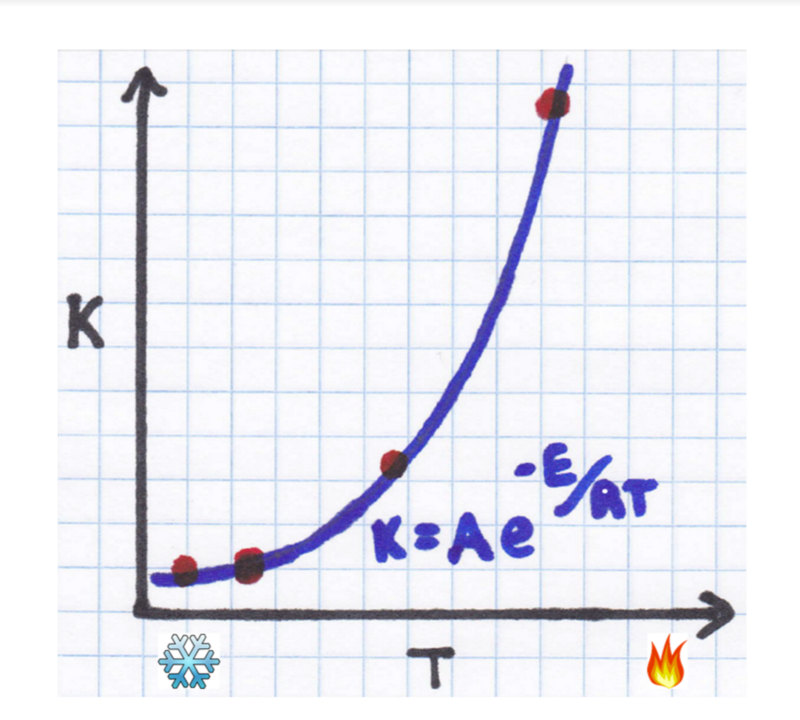 This means we can do a few easy experiments in a lab and use the Arrhenius equation to figure out how things will work at crazy temperatures like the inside of an engine or in the cold of space! We took an ugly looking monster of an exponential equation and used logarithms to turn it into a truly simple linear function that we know how to deal with. We can use this same process for lots of other exponential equations too – nature is full of exponential growth! You can use these log tricks to calculate all kinds of things that would’ve otherwise been extremely hard to decipher, like how fast organisms reproduce and the speed of radioactive decay. Even your own hearing is based on a logarithmic scale! All those lessons in math class on logarithms suddenly seem way more practical. 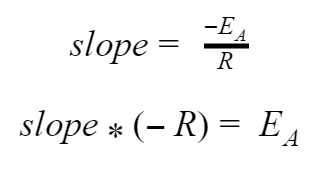 NOTE: To all the physics people out there, you can just as easily use the Boltzmann constant (kB) instead of R. You will get a different number for EA, but the overall equation will still give you the same result. The only difference will be the units for EA since R uses per mol while kB uses per molecule. Need help studying with clarity and precision?